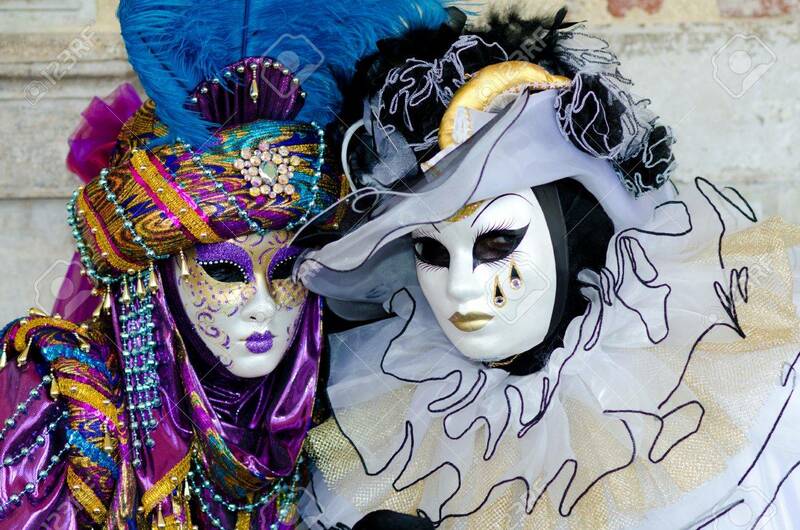 VENICE, ITALY - MARCH 7: An Unidentified Masked Couple Pose In.. Stock Photo, Picture And Royalty Free Image. Image 10006615. Stock Photo - VENICE, ITALY - MARCH 7: An unidentified masked couple pose in front of St. Mark church in Venice, during the annual Venice carnival. The carnival is from February 26 - March 8, 2011. VENICE, ITALY - MARCH 7: An unidentified masked couple pose in front of St. Mark church in Venice, during the annual Venice carnival. The carnival is from February 26 - March 8, 2011.